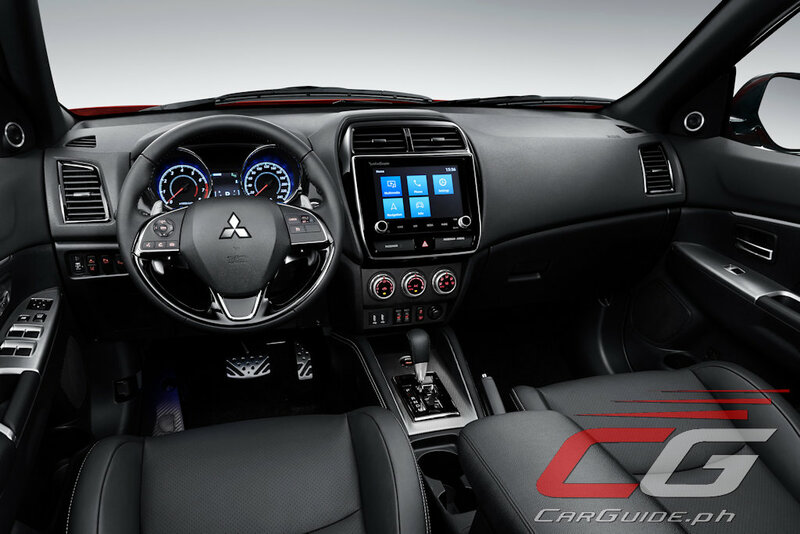 UPDATE: Mitsubishi released a photo of the interior as well (02/13). Aside from the Engelberg Tourer Concept, Mitsubishi Motors is using the Geneva Motor Show to show off the 2020 ASX (RVR or Outlander Sport in other markets). First launched in 2009, the ASX is now on its tenth year in the market, yet it shows no signs of slowing down as it enters the 2020 model year carrying the same engine and platform. 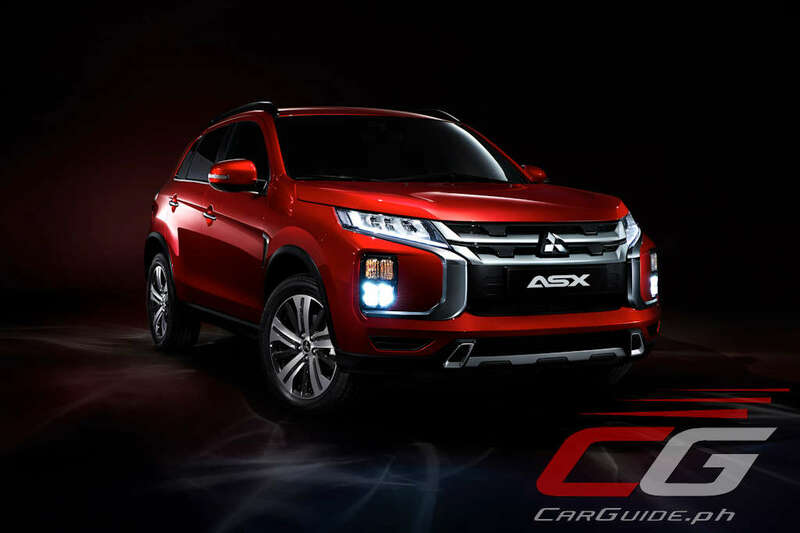 Instead, the Japanese carmaker has used this opportunity to dress it up in the Dynamic Shield garb indicated by a front-end reminiscent of the Eclipse Cross, Montero Sport, and Strada. 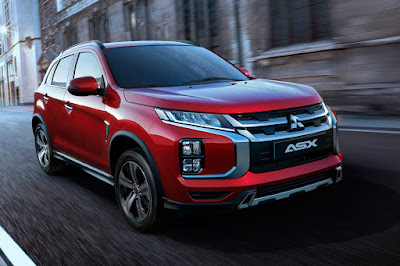 Designed under the concept of “Impact and Impulse,” the 2020 ASX gets an entirely revamped front-end with a deeper hood, squared-off bumpers, and LED lighting. Unlike the Xpander though, its headlights remain in its traditional position. The turn signal indicators and fog lights are the ones pushed to the extreme corners of the bumper. The interior looks largely carried over from before, but they did mention it’ll get a new smartphone interface, a bigger infotainment screen size, and an available app that will provide owners information such as maintenance and inspection intervals and car vital stats. 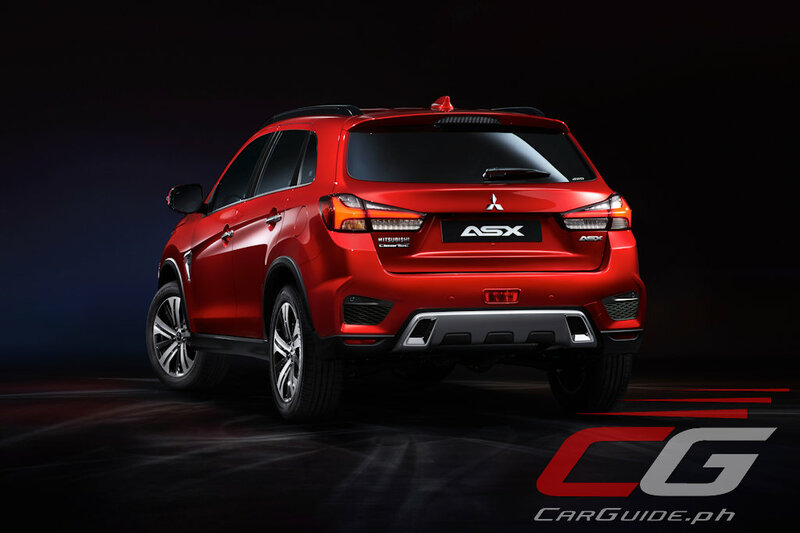 The 2020 ASX will carry on with a 2.0-liter MIVEC 4-cylinder engine mated to either a 5-speed manual or 6-speed CVT. It will, however, get safety upgrades in the form of a stronger body and the Forward Collision Mitigation (FCM) braking system. More info on the 2020 Mitsubishi ASX comes as the Geneva Motor Show opens in March. 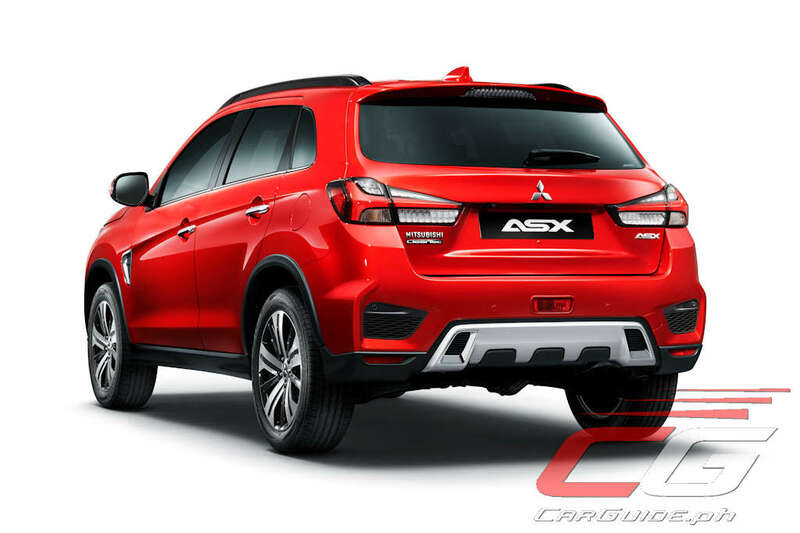 The ASX (RVR or Outlander Sport in other markets) already have this Dynamic Shield fascia since 2017. Maybe it will be changed again since it the front is already features the mentioned front end design but in a newe one. 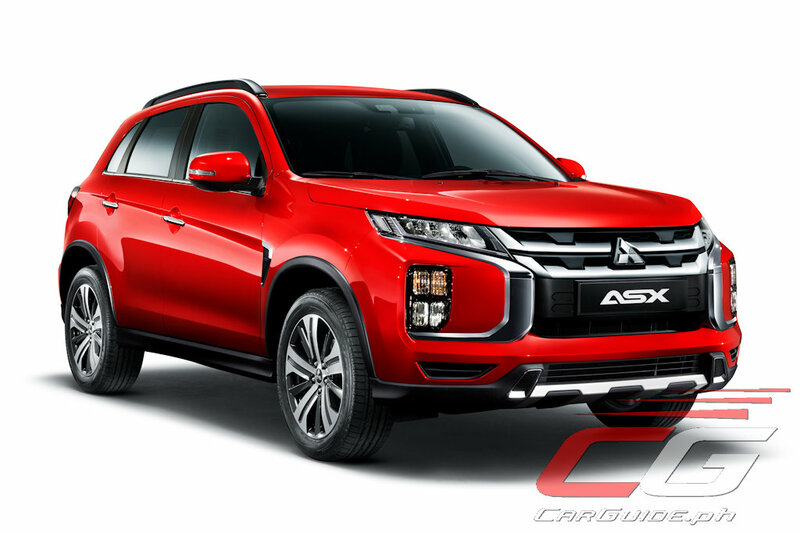 "New" ASX for 2020 with same engine and platform since a decade ago? That's why Mitsubishi is crap nowadays except here in the Philippines where it boasts an extensive dealer network and brand loyalty second only to Toyota. ASX is no.1 in its segment in Australia.